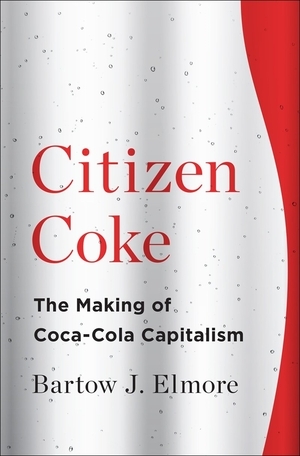 Bart Elmore (“Citizen Coke: The Making of Coca-Cola Capitalism”, Environmental historian at University of Alabama) joins the show. We discuss the rich, fascinating, complex, and controversial history of Coca-Cola…which remains one of the most powerful brands in the world. 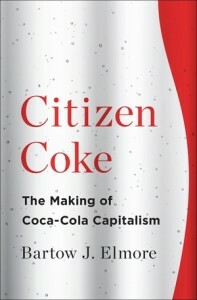 You can purchase Citizen Coke wherever books are sold. More information about Bart available on his website.